Putting together a website for your agency business can be time consuming and challenging. If you are in the creative business, you need to get your hands on an attractive design to impress your audience. 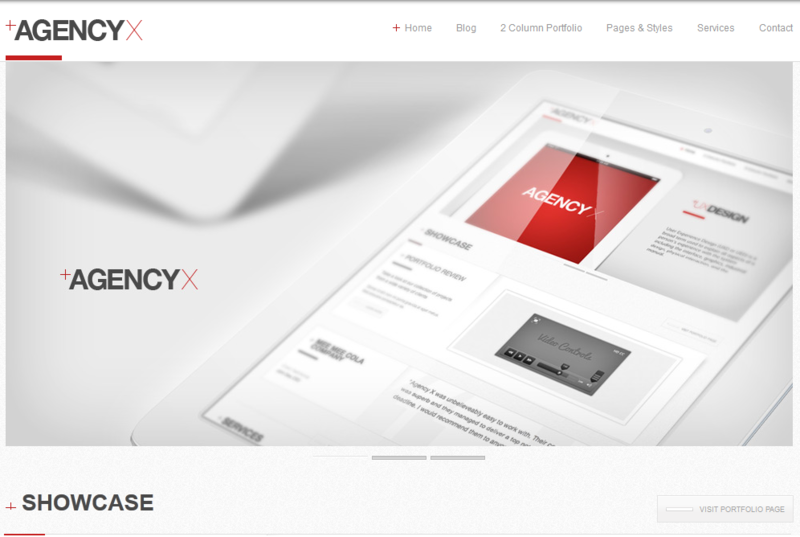 AGENCY X is a cool WordPress theme with a lot of bells and whistles to give you more flexibility in customizing your website. AGENCY X is quite sleek looking. It has a beautiful homepage with an impressive slider. You can also go with a homepage layout that does not have the slider. You get multiple portfolio pages. The theme includes unbranded admin panel. It is social media friendly as well. 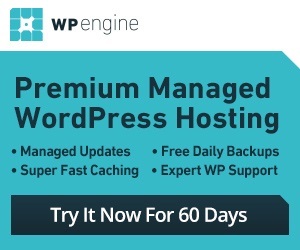 Want to display pricing tables on your site? No problem. A ton of page templates are also included (including 404 error, site map, contact, and portfolio pages). AGENCY X is attractive and professional. It has everything you need to promote your brand and sell your products to the masses.